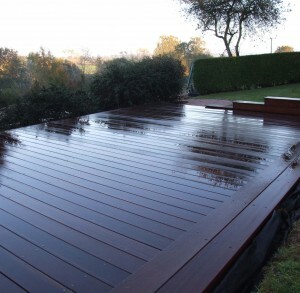 Hardwood Decking - Blamphayne Sawmills Ltd.
Hardwood offers a rich, natural surface with incredible durability and natural resistance to weather. Use a high quality deck oil to maintain a rich colour or leave to weather naturally. Reversible and smooth decking profiles available, hardwood is usually a Yellow Balau, but other species are available.